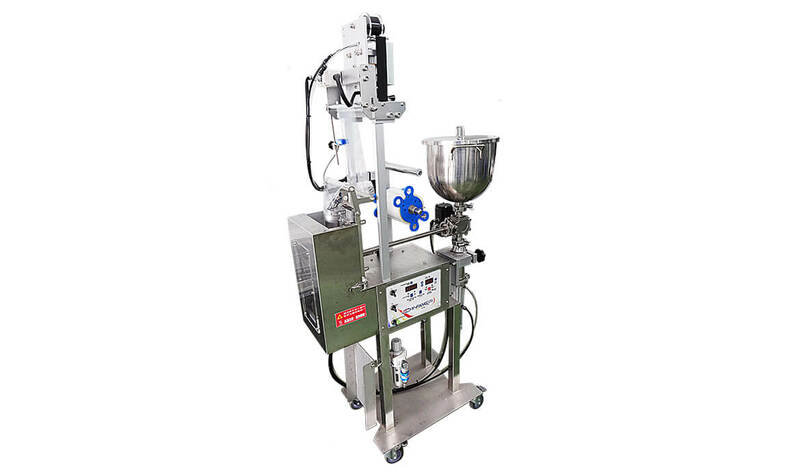 Filling Machine - Y-FANG SEALING MACHINE LTD.
2. Low-cost compact design with high profitability. 3. Fills liquids with particles smaller than 5mm. 4. An eye-mark sensor ensures accurate positioning. 5. Temperature controller for efficient and stable heating temperature. 6. Stainless steel machine frame and Teflon coated components ensure high hygiene standards. 7. The size and volume of the packaging can be changed at anytime. 8. Microcomputer ensures accurate filling accuracy. For a variety of small particle high viscosity liquids, such as cream sauce, chili sauce, mayonnaise, barbeque sauce, honey, shampoo, lotion. 5. Sealing and Cutting Device.